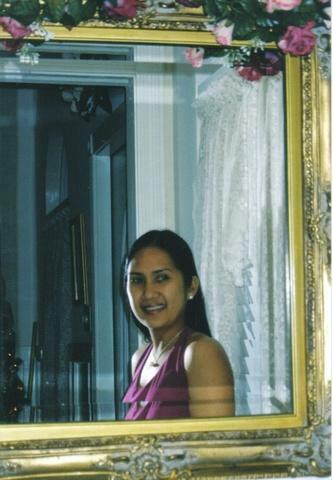 Pinay WAHM: Check This Out!!! I got these 2 pictures from a friend's email. 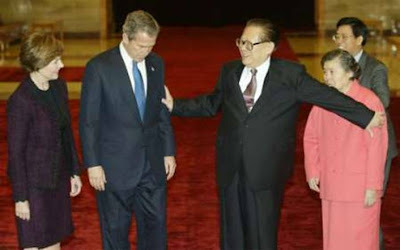 Per the email, the first picture was taken when the Chinese President and his wife visited the US. 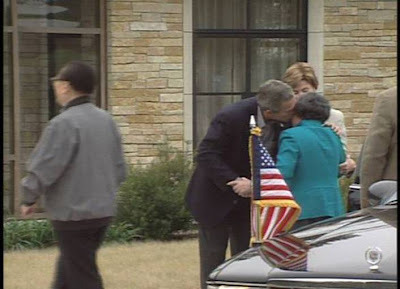 The second picture was taken when the US President and his wife visited China.